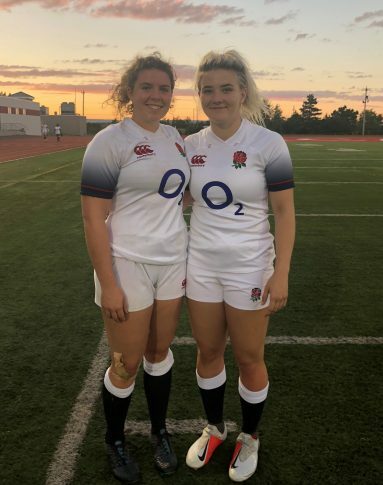 Sport student Beth Wilcock was selected to play rugby for England women at under-20 level in a North American three-match series. She has now flown to Canada where she will represent England in games against Canada and the USA as part of the 26-woman squad. Beth, who plays her club rugby for Trojans, will resume her studies and training on her return.